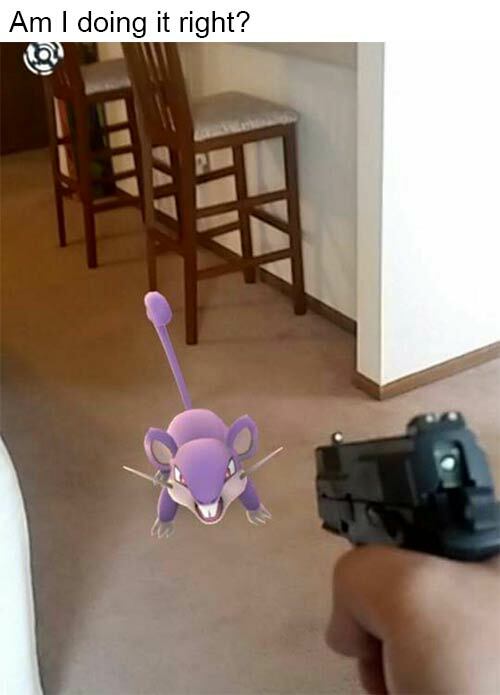 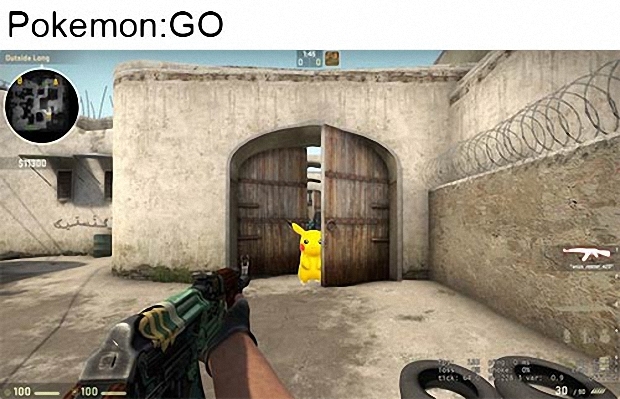 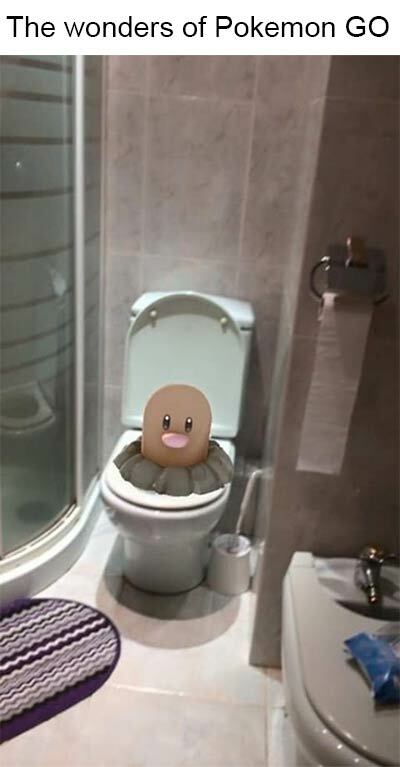 Pokémon GO is super fun, right? 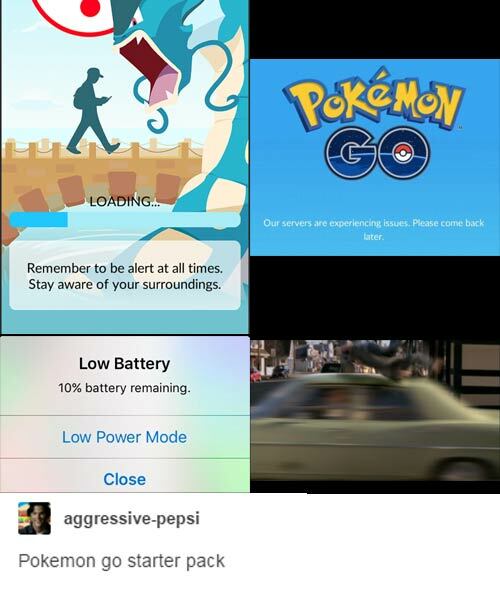 I mean besides the servers being down, and it devouring your battery life, and people driving their car off the road because they want to catch a Seel, it’s amazing. 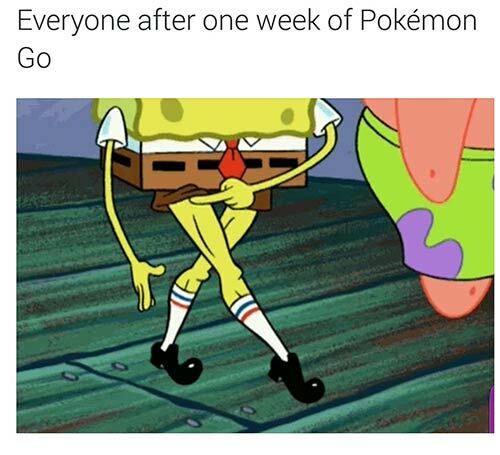 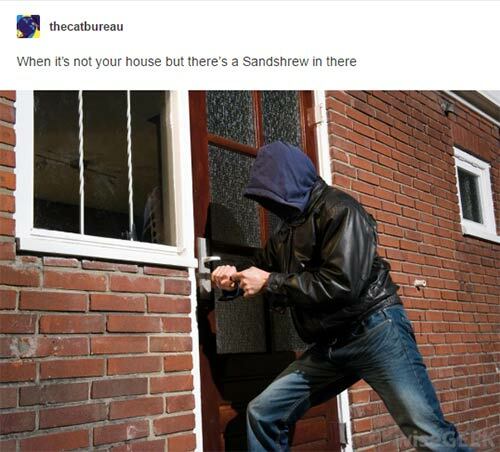 While the game is good if you want to be the very best, like no one ever was, it’s great if you like memes. 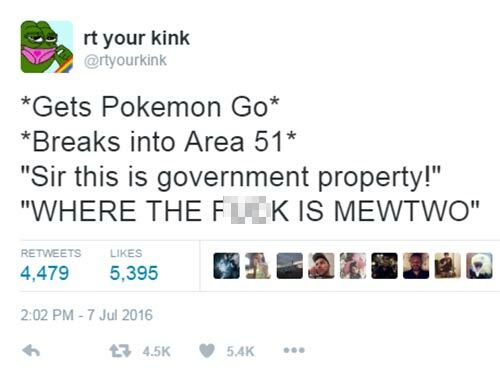 Here now are some of the best reactions to Pokémon GO from Twitter, Tumblr, and beyond.